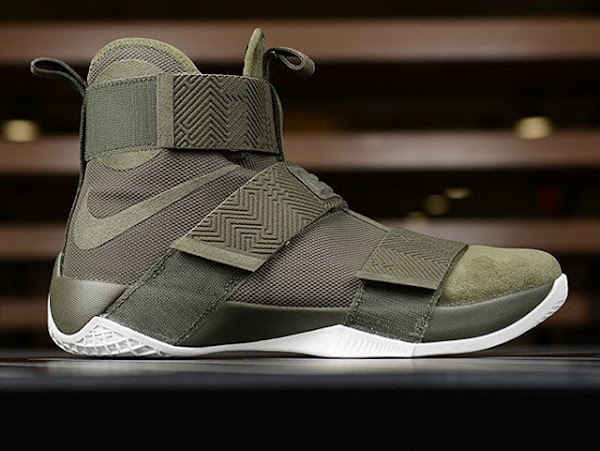 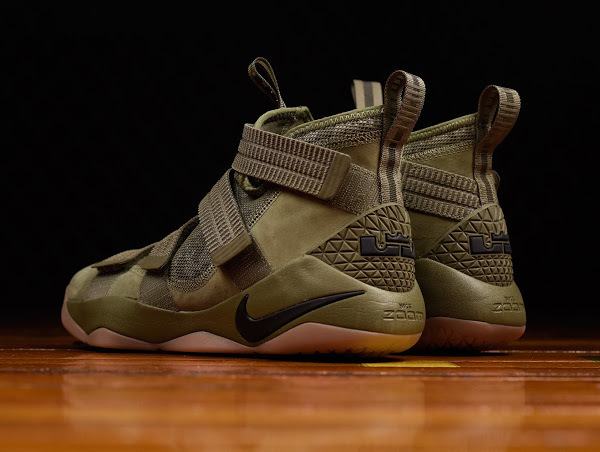 With the Nike LeBron 14 on the way, but still very much under wraps, the Nike LeBron Soldier 10 has luxurious, it seems, update with this new Olive colorway. 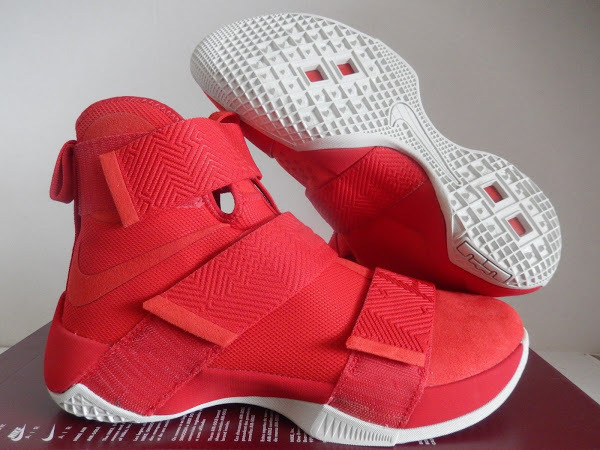 Similar to most recent styles it comes with a Suede toebox and I guess all this new lux stuff are the textured straps. 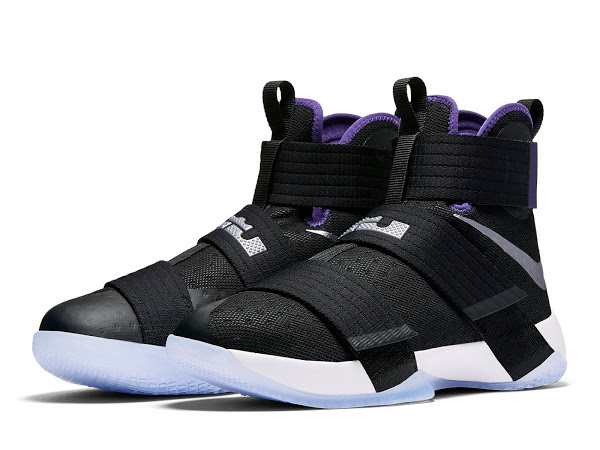 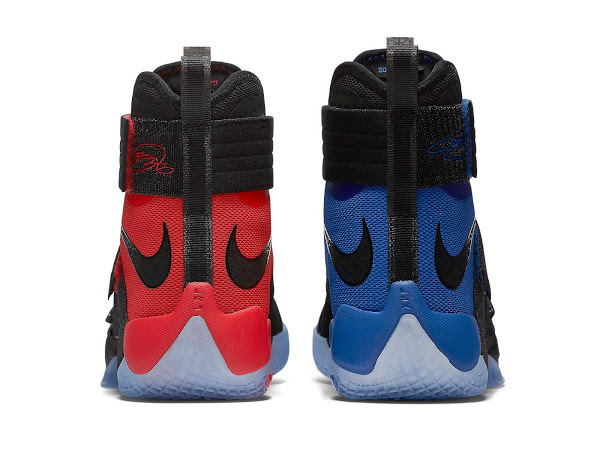 You can find these now at Footlocker stores. 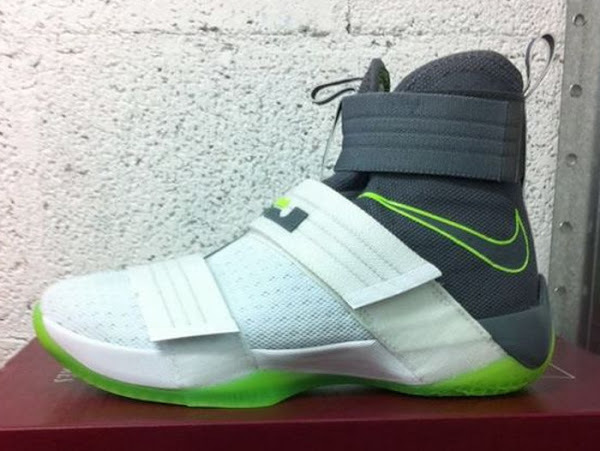 Hopefully we will have more angles soon.